In its first full year of sales in the U.S., the BMW i3 electric vehicle sold to 11,024 customers helping BMW break last year’s all time sales record. In 2015, BMW sold 346,023 units. Despite the fierce competition from Nissan, Chevy and Tesla, the i3 continues to find a place in many homes and often the electric vehicle is paired with another conventionally-powered BMW.Two years after it went on sale, the BMW i3 has established itself at the pinnacle of its segment worldwide. In Germany, one in every four electrically-powered vehicles sold since then has been a BMW i3, globally it is one in 10. 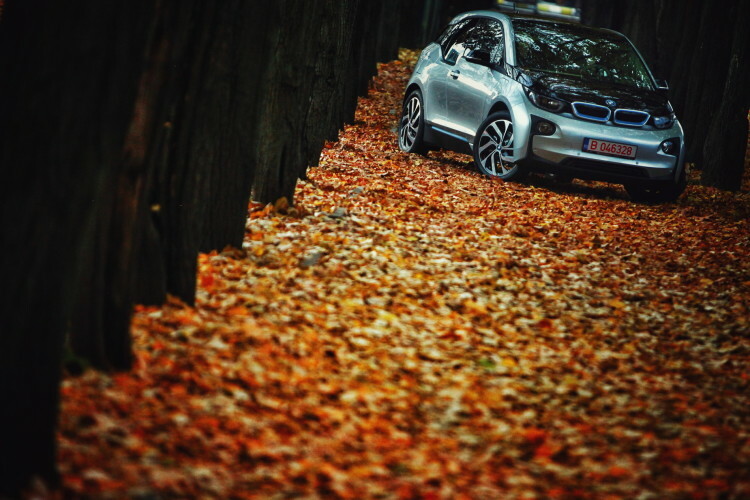 In the listings of the most popular EV models, the BMW i3 occupies third place on a world-wide basis since its market launch in November 2013. The most important single market for the all-electric five-door is the USA, where it ranks third as well. In Norway the BMW i3 has been the best-selling model across the entire BMW range in the current year. 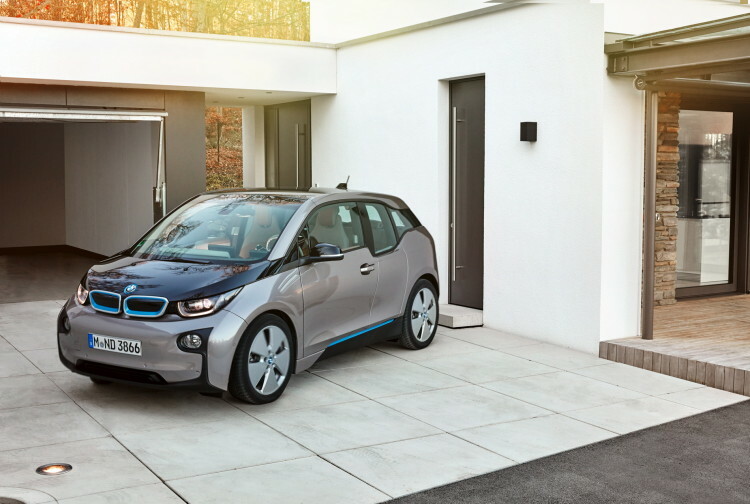 In July 2016, BMW will refresh its i3 electric car with a higher energy density battery. The current model consists of 8 x 2.7 kWh packs cells – each containing 12 x 3.75 volt, 60 Ah actual cells – wired in series for a nominal capacity of 21.8 kWh, 360 volts, of which 18.8 kWh are usable. The new battery is expected to have a 94Ah battery and the higher energy density will give the i3 an expected range of 120 miles. The actual rating will be issued by EPA after testing. EPA currently rates the i3 BEV at 81 miles. BMW hinted at the possibility of current owners to retrofit the battery, but no final plans have been outlined. An increased driving range has the potential to attract more customers to the BMW i brand, so we expect the 2016 sales to reach a new high.